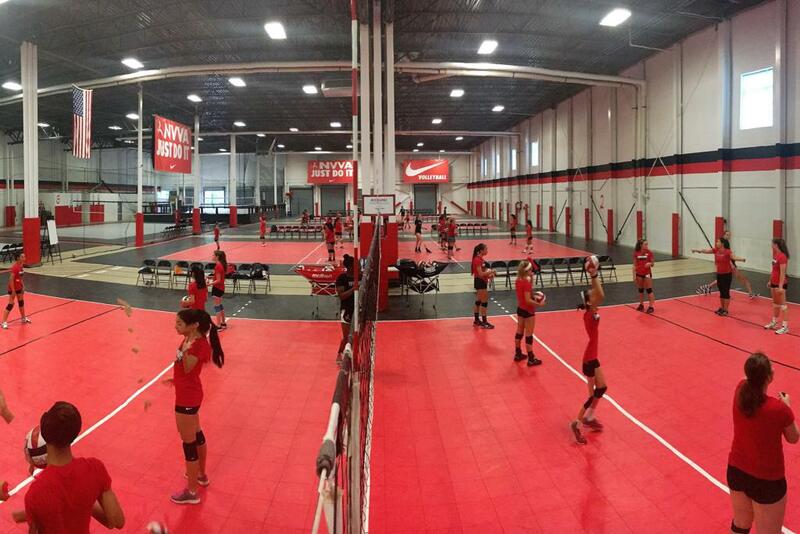 Hitting, Setting, Passing, Blocking, Serving.....NVVA All Skills camps offer sessions where players will learn/improve specific skills through lively drills, games, and contests, adapted to each players' individual abilities. 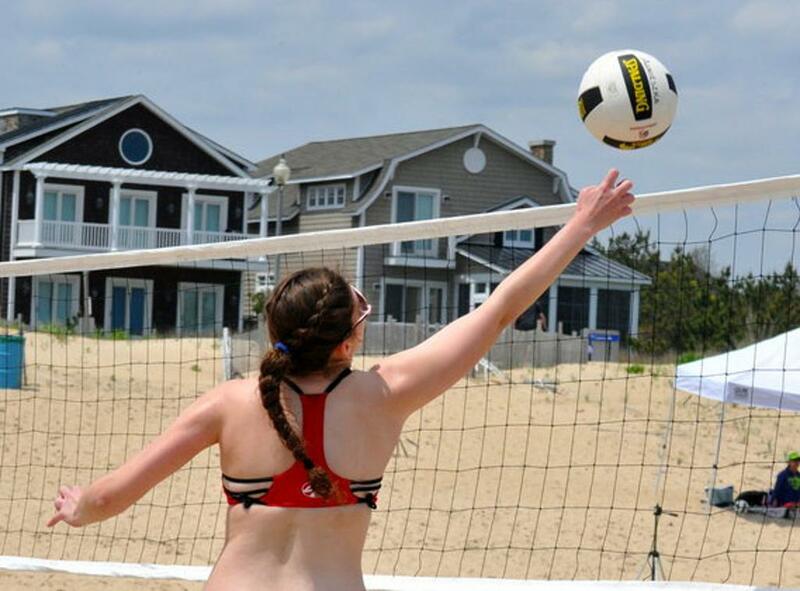 Boys and Girls ages 10-16 are encouraged to participate! 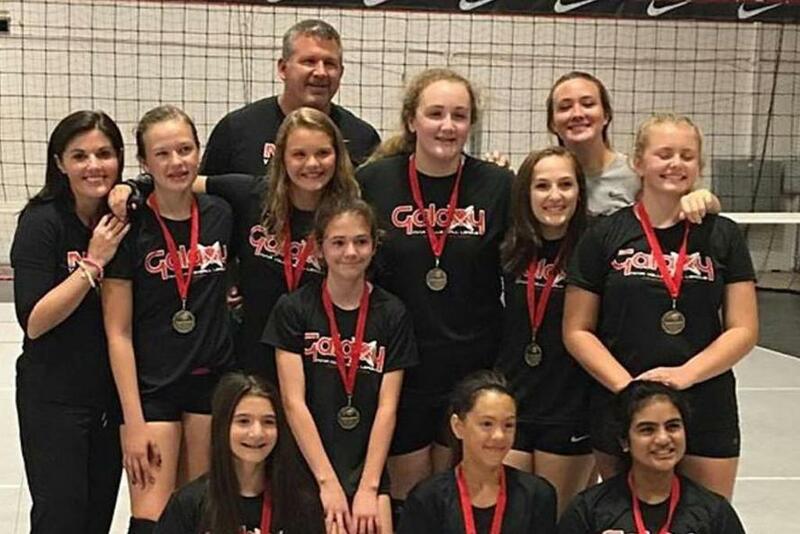 Coaches will arrange players into boys and girls courts then again by age and skill level, providing faster-paced drills for more advanced players and additional instruction for less skilled players. 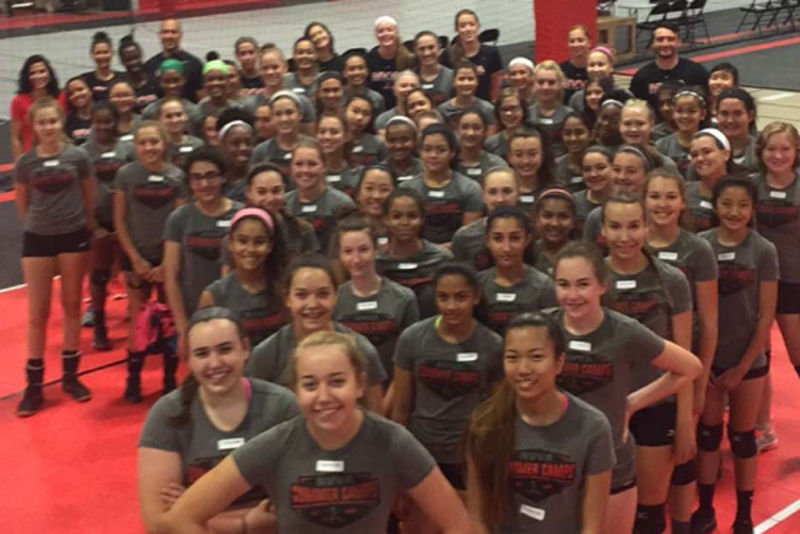 Our staff consists of coaches with the best volleyball knowledge and experience, from current college players to national team coaches, who would love to work with your athletes at camp! 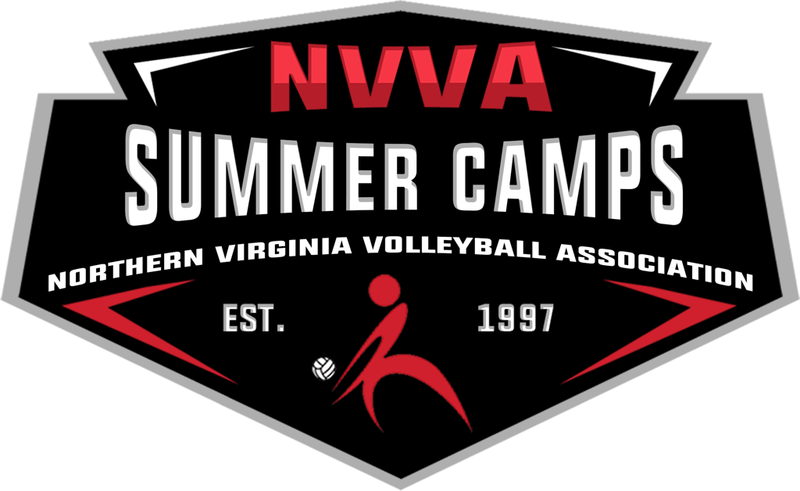 NVVA's Volleyball Genome Camp offers sessions where players will learn and improve upon specific movements. We use drills, adapted for players' individual abilities, to emphasize vertical jump, arm speed, leg speed, and injury prevention. 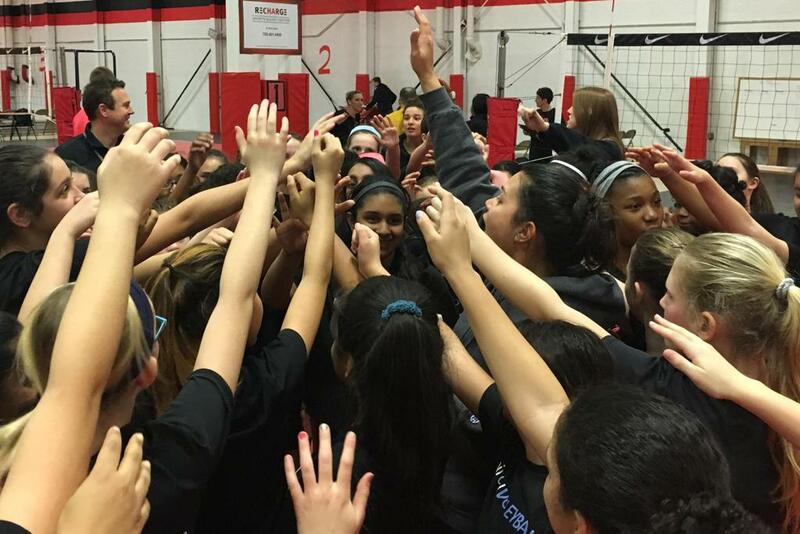 All players ages 10-16 interested in improving his or her Volleyball Genome are encouraged to participate! 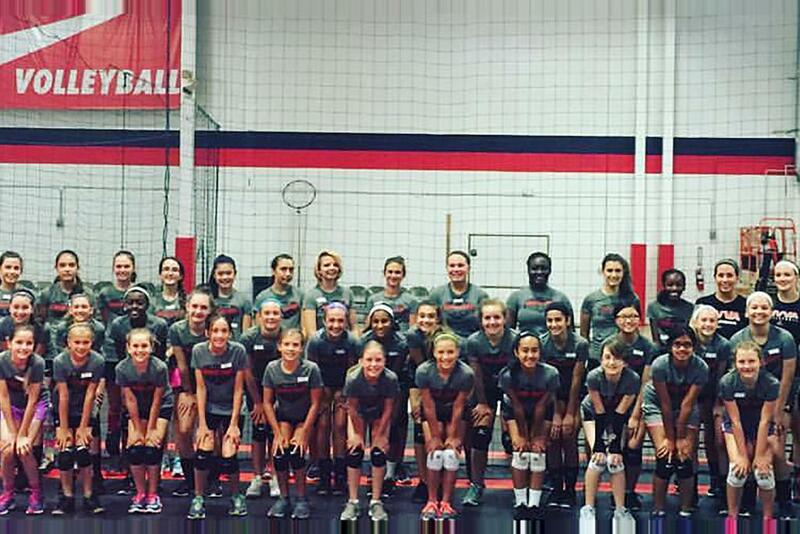 Looking for an overall experience, it's possible to try both All Skills Camp and The Genome Project!